LFK Australia run a series of events throughout the year. Our “Big Weekend’s Away” are now the most popular events in the country, attracting 70+ riders to most weekends. Also doing a series of demo days as well as coaching and etch support with the retailer network. Keep an eye out for an event near you, get involved you will love it. 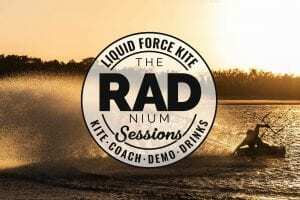 The Liquid Force Radnium Sessions are new for 2019 we are running our first event in Melbourne NEXT WEEK! Join the current ranked #1 Freestyle rider in Vic and the National Championships & KA Accredited Coach – Dan Sweeney. @ALTONA KITE BEACH ( Between Sarros & Mcbain St. ) from 1pm. 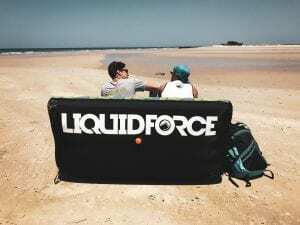 The Liquid Force Radnium Sessions are new for 2019 and our first stop is Sydney! These will include a coaching clinics, gear demo’s, foiling, beers and food… A celebration of all things kiteboarding…Come and ride with us! !